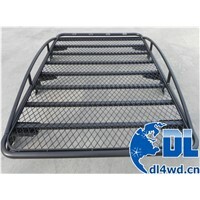 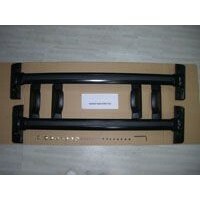 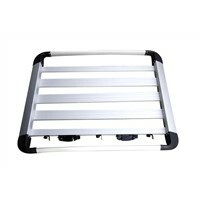 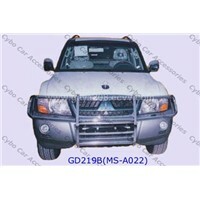 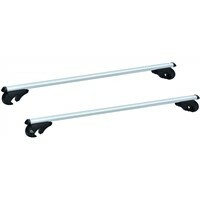 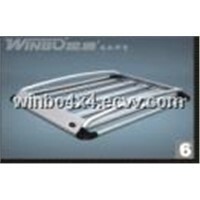 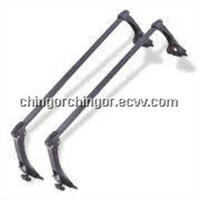 Roof Rack, Roof Bars, Car Carriers, Car Roof Racks, Car Rack, Tow Ball, Car Roof Rack, roof bike rack, Roof Car, Hitch Ball, Aluminum Luggage, Roof Carrier, Aluminium Roofing, Car Bike Carrier, Aluminium Roof, bike clamp, Auto Rack, Accessory Rack, Bicycle Roof Rack, Auto Carrier | More.. 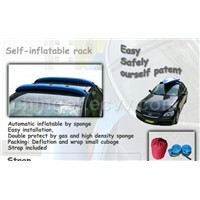 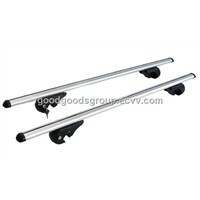 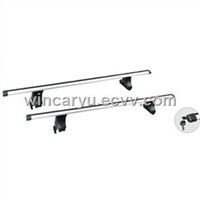 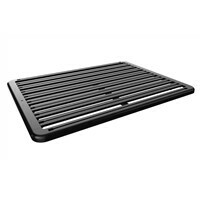 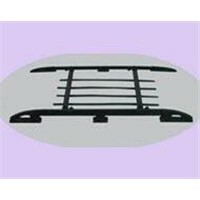 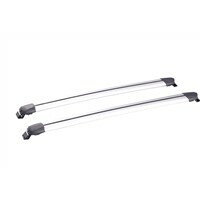 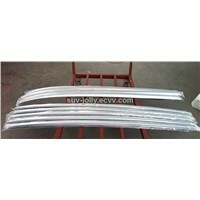 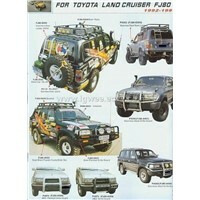 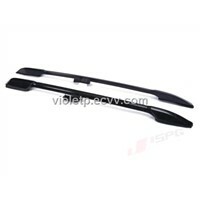 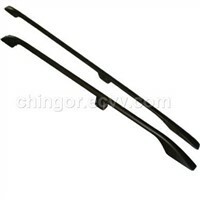 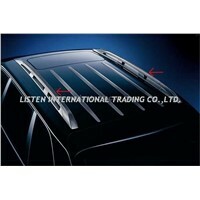 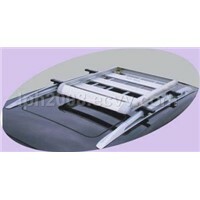 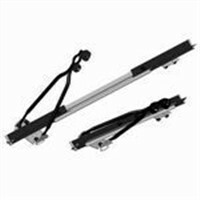 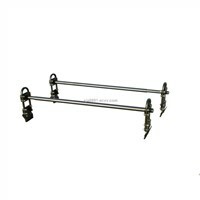 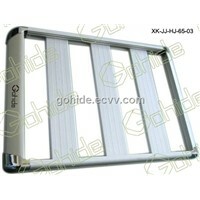 Product Brief: Roof rack for RAV4. 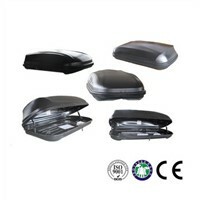 Welcome to contact with me. 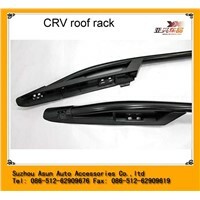 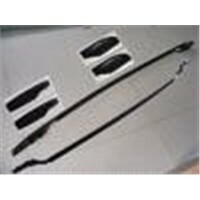 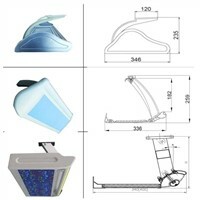 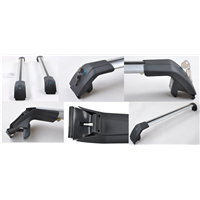 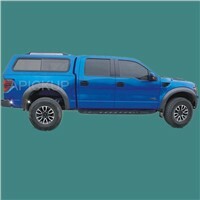 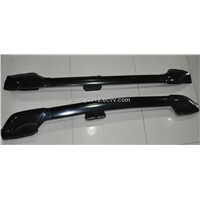 Guangzhou Junhui Auto Parts Co., Ltd.
Ningbo Wincar Indusry &Trade Co., Ltd.
Guangzhou Deliang Car Accessory Co., Ltd.
Foshan Shunde Yingbo4x4 Auto Accessories Co., Ltd.
Henan HUAYU Auto Accessories Manufacturing Co., Ltd.
WKS Auto Accessories Co., Ltd.
Ningbo Yangfan Mechanical Co., Ltd.
Covcar Auto Accessories Co., Ltd.
ChangZhou ZhongDa Automobile Fittings Co., Ltd.
Guangzhou Shining Auto Accessories Co., Ltd.
Sanjia Plastics Enterprise Co., Ltd.
Winbo-Dongjian Auto Accessories Manufacturing Co., Ltd.
Gohide International Industrial Co., Ltd.